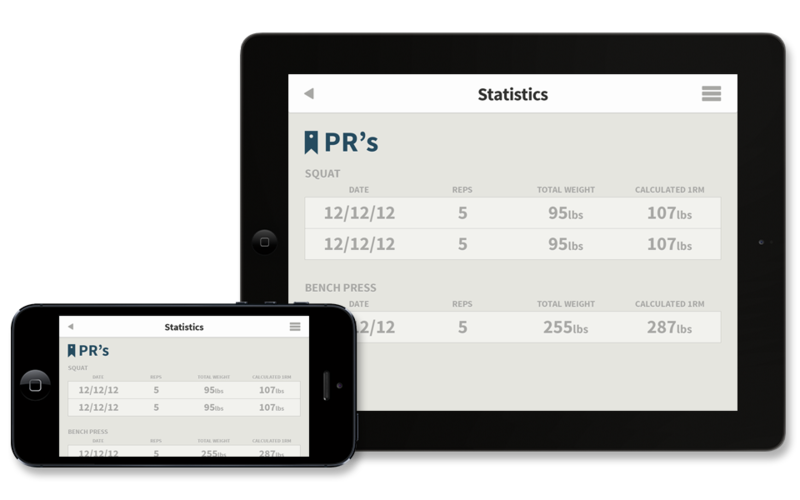 Starting Strength Tracker is a utility app for tracking progress through Mark Rippetoe's popular beginner weight lifting program: Starting Strength. Starting Strength is a barbell focused routine encouraging the use of the major combound lifts like Squats, Bench Press, Press, Deadlift, and Power Cleans. 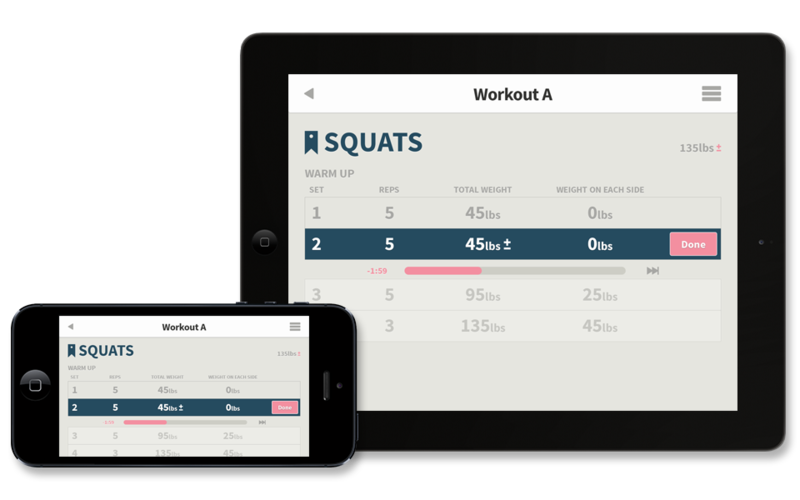 The lifts combined with Rippetoe's programming create linear based progress where the lifter moves up in weight every workout to maximize their ability to gain strength and muscle mass. 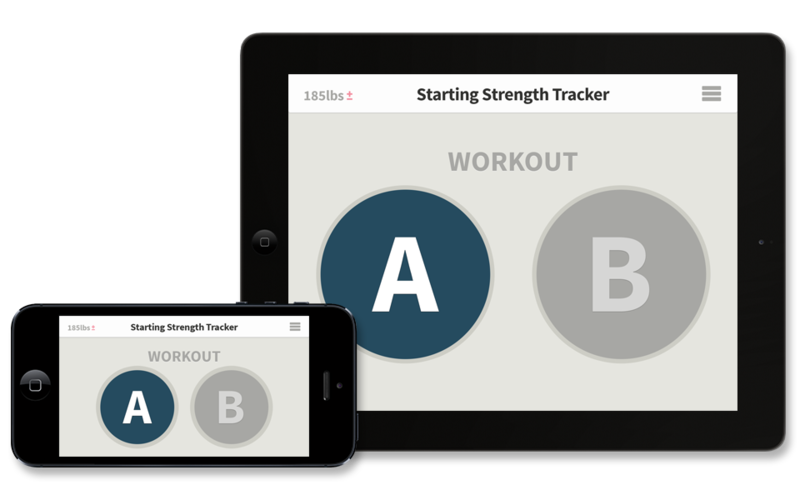 Starting Strength Tracker takes a lot of the complexities of the program and makes it stupid simple to follow and track progress through a beautiful and usable UI. 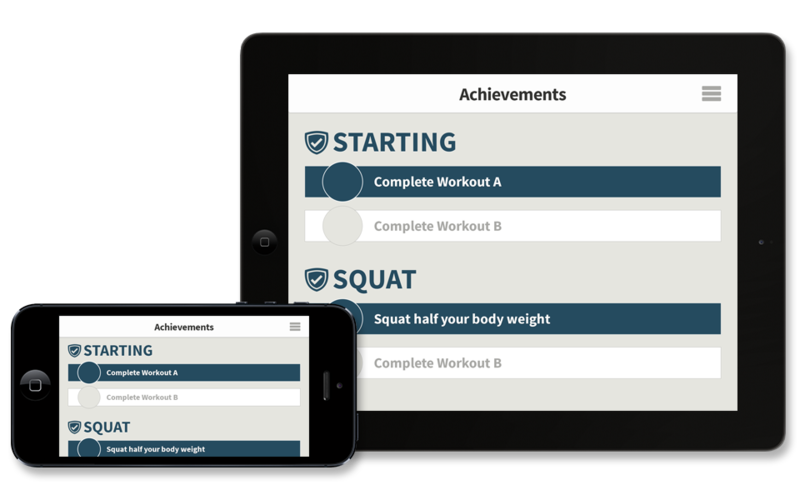 Achievements are also included to make the program more fun and encouraging to use.